EUROPEAN ALUMINUM SYSTEMS - SIMPLE. INNOVATIVE. ELEGANT. Nikita is very professional and did an amazing job to close our 2nd bedroom. Clean and good job, i will recommend alumcomplete anytime. This was a positive experience from beginning to end. Nikita, who did the site visit and quote, was professional, knowledgable and helpful. He went on to do everything he promised on time and without any hitches. The product looks great and performs well. 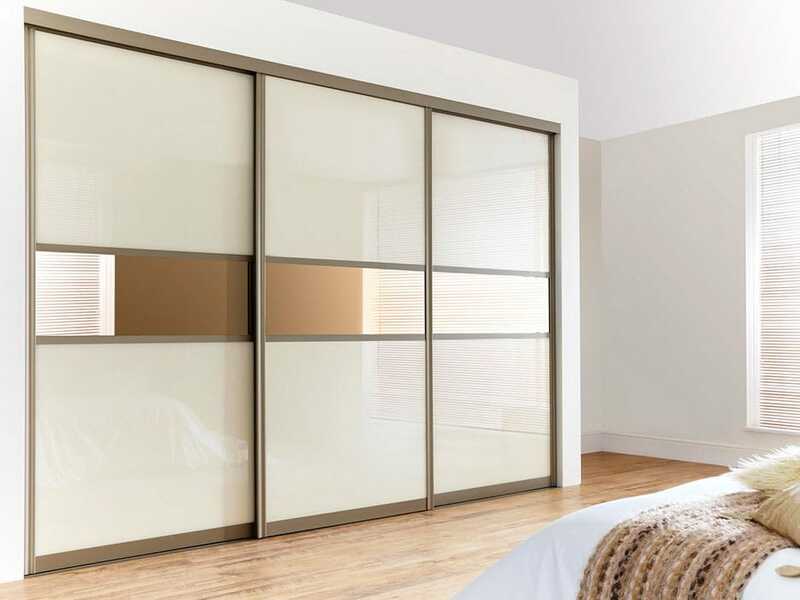 We have 2 sets of sliding doors and some closet shelving, both of which are better quality than earlier examples we bought from another company. Alex and his fitting team were also professional, helpful, clean and courteous. All in all, highly recommended. The company made an excellent project for the house. I am very glad to get acquainted with them. I recommend this company! The overall experience has been more than satisfying. Once I had chosen the design it took about a week before they could deliver the closet doors and install them in under 2 hours. The product was exactly as expected and the quality seems durable and long-lasting. TL;DR: Definitely would buy again. The sliding doors and the closet look better than what I had imagined! Not only is the final product beautiful but it is equally functional as well! It really helps me save space in my room and keep everything organized. The service was also very good and fast with the installation taking only a few hours. Would highly recommend to anyone looking to improve their living space! AlumComplete is more than just closets and sliding doors. We offer solutions that completely change the way people think about interior design and home organization. We are dedicated to working with people and making their interior design dreams a reality. By using tested European aluminum systems and quality materials, we want to change the way people think about closets and organization. Visit our locations in Montreal and Toronto!